Have you considered buying a secondhand engagement ring for your fiancé? While the thought might send a shiver of distaste up spine, it is really not as bad as you think. Actually, it is becoming quite a popular trend. More and more couples are opting for a used engagement ring as it can save a great deal of money. There are many advantages of purchasing a used ring. 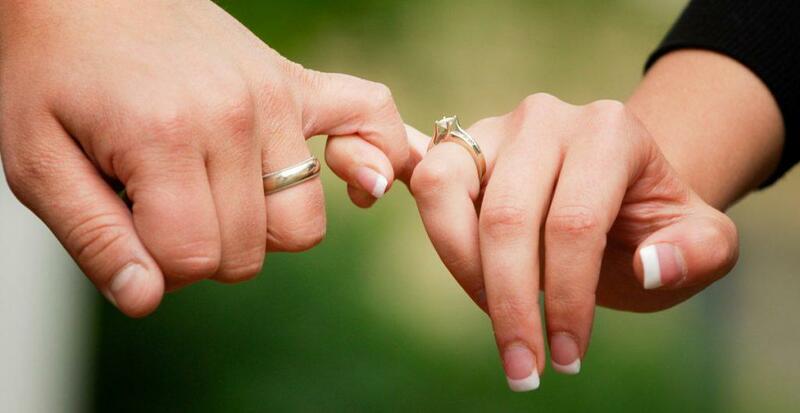 We have put together a list of the reasons you should consider a secondhand engagement ring. And it might save you thousands of dollars and hours of shopping! The two of you can have a heated debate without it ending in a screaming match. Not to say that you’ll never disagree. But if you are afraid to disagree with him or speak your mind, he certainly isn’t your life partner. A man who values your opinion is worth keeping around! Engagement rings can cost upwards of $2,000. You’ve heard the “two-month’s salary” rule. However, that is just the norm and there is no rule saying you have to spend that much. First of all, you can save more money for building a life together by buying a secondhand engagement ring. Used does not mean lower quality or standards. And did you know that retailers often mark up their inventory by as much as 300%? Remember, they are trying to make a profit, and only. You can purchase a gorgeous secondhand ring for under 2 grand that may have cost you upwards of ten grand in a high end jewelry store! Plus, you won’t have to spend hours haggling with a salesperson. He is mainly out to make a commission and doesn’t always have your best interest at heart! In fact, diamonds are easy to maintain and can last for years if cared for properly and therefore are able to be resold at high quality. There is no way your fiancé (or you for that matter) will be able to tell if a diamond is 3 years old, 30 years old, or 300 years old. For all you know, that “brand new” diamond ring you were eyeing at the jeweler could easily be a secondhand ring! By the way, jewelers buy back diamonds rings all the time and then sell them for twice their original worth. 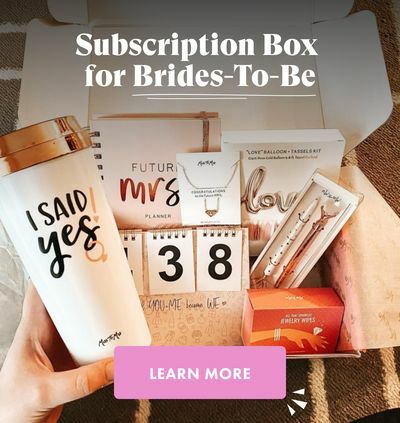 Of course, you don’t have to tell your finance where and how your purchased the ring. All the matters is that you have the ring. And what matters even more is that you are asking the love of your life to marry you! As ring styles come in and out of fashion, the look and style of the ring and the cut of diamond itself changes with the times. However, you might find a rare, one of a kind second ring that you could never find in a retail jeweler. You could find a vintage or antique diamond ring that your fiancé would love a thousand times more than the trendiest ring at the local jeweler. Any woman would love a ring that will make her the envy of her friends! A lot of secondhand diamond engagement rings are often family heirlooms, period pieces, antiques or even collector’s items. Their worth could even increase as time goes by. If you and/or your fiancé are history buffs or suckers for romance, a vintage ring could carry a lot of history and sentimentality. If you have a family heirloom ring that has been in your family for generations, you might sweep her off her feet with a romantic gesture that is chock-full of emotions and sentiment. By the way, vintage jewelry is very in. Quite frankly, it is always in style as it has a tremendous amount of charm and elegance. Why not totally impress her with a gorgeous antique diamond ring? Now the question is where to you find a quality used diamond ring? That’s easy. You can look online for starters. Not to mention consignment shops, antique stores and high end thrift shops. Pawn shops are another option. Not to mention, a lot of high end and retail jewelry stores often have a selection of used rings for sale. You should always ask for the certification of authenticity when purchasing a used diamond ring. However, if the seller does not have one, you should have the ring appraised by a reputable jeweler or appraiser before making your decision. You want to save money, but you don’t want to get ripped off either. Always make sure that you are getting what you paid for! We hope we have helped to sell you on the idea of a secondhand engagement ring! Think of the money you can save and the look on your beloved’s face when she sees her one of a kind, vintage engagement ring!